It is now that time of year when everyone’s thoughts turn to Le Mans. 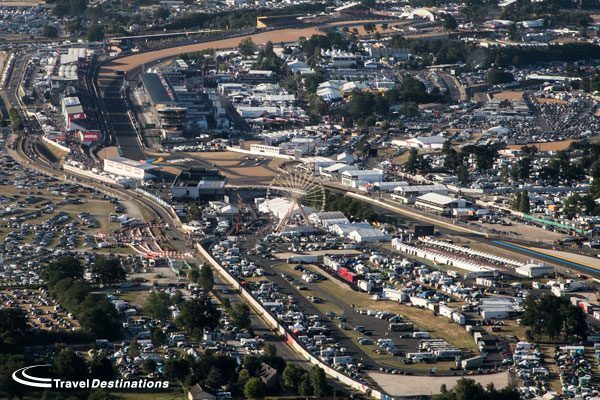 Thousands of people are counting down the days until it is time to return to La Sarthe. 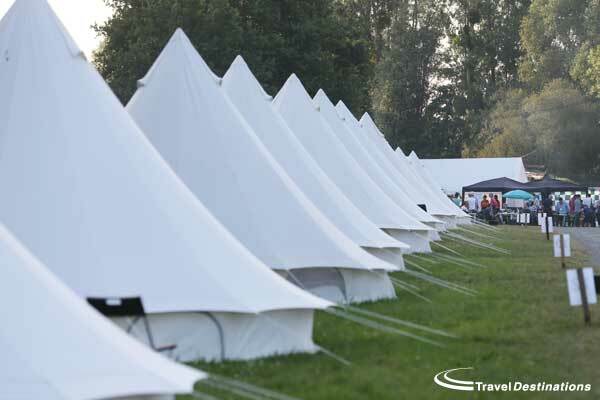 Routes are being planned, tents pre-erected following 12 months of storage, and supplies are being purchased. The Travel Destinations teams are making their final preparations before departure as well. All Le Mans tickets have now been sent out from our office (unless you made a purchase in the last 24 hours or have arranged to collect tickets from us at the circuit). If you have received a card from the post office asking you to collect a package, then we request you do so as soon as possible, before your tickets are returned to us. When you receive your ticket pack, please do check all your tickets to ensure that you have everything that you require. Now would also be a good time to check that your passport is in date for when you travel too! If you are travelling with Eurotunnel please ensure that you also complete your Advance Passenger Information by following the instructions on your ticket. You will need to do this for all passengers travelling in a car. You will need to input passport details for each person travelling. This is not required if you are travelling by ferry as your passports will be scanned at the point of departure. 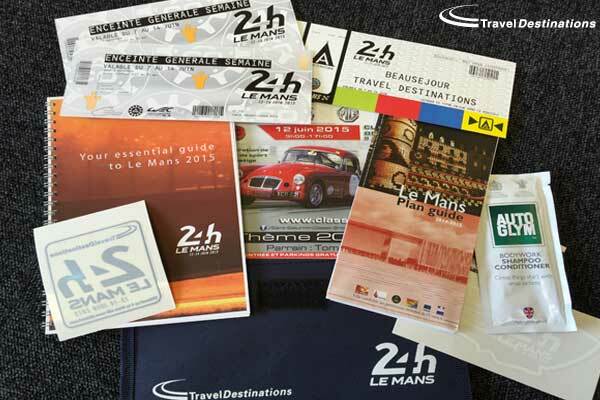 Along with your Le Mans tickets, you will also have received our new-look “Essential Guide to Le Mans”. Please do read this before you travel and bring it with you as there is a lot of useful information inside. 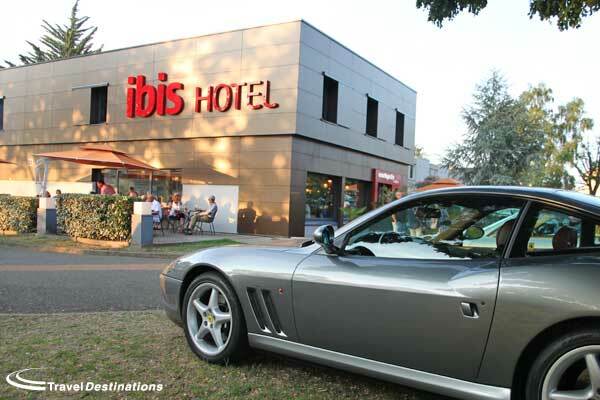 Le Mans can be a confusing place at times, particularly if this is your first visit, however a bit of planning now can save on stress later. 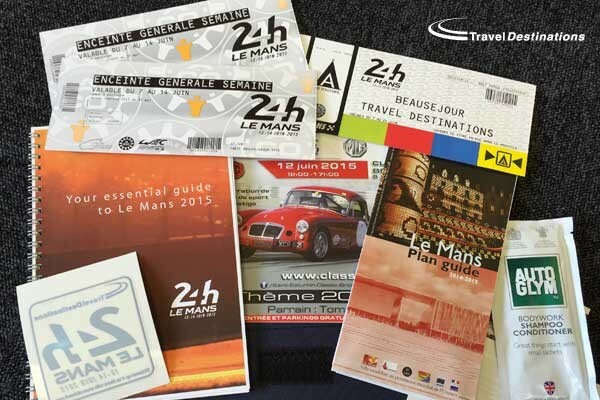 The guide contains directions, maps and a race week schedule to assist you in enjoying your visit to Le Mans. 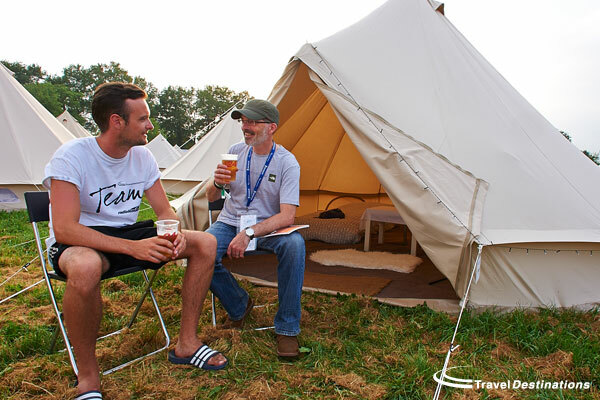 If you are staying in one of our private areas (our trackside campsite at Porsche Curves, our Event Tents & our Flexotel Village) then you will have been sent a separate email containing further information specifically for you. It is important that you read this information in conjunction with our essential guide as it will assist you with access and answer many questions. Even if you have been to Le Mans with us before, please ensure you have read this document as things to change at Le Mans. 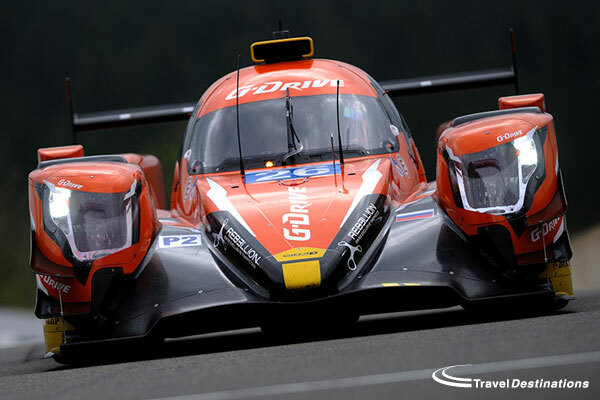 We have had a fantastic response to our Le Mans photography workshops in association with Jessops Academy. Important information including joining instructions has already been sent directly to those people who have already signed up. We are all looking forward to seeing the results. If you haven’t yet booked for these courses but are interested in joining in, please do call us for an update on late availability. 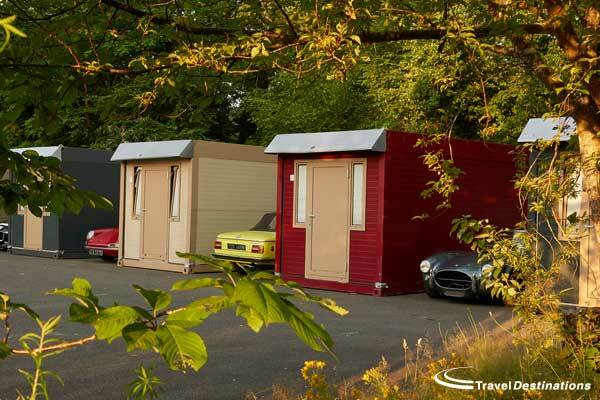 For those making a last-minute decision to attend Le Mans, then we can still assist you. 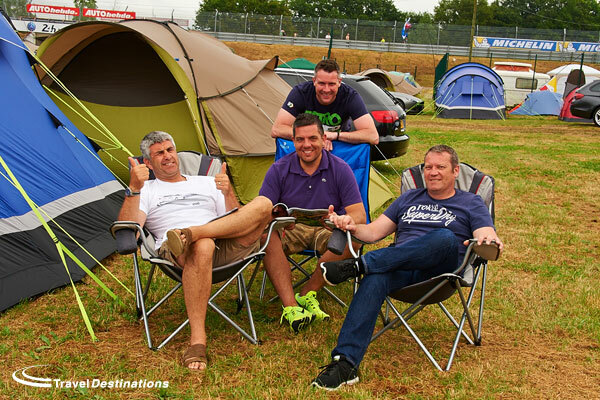 There is very limited availability for Le Mans tickets but we can help you with on-circuit & off-circuit camping, entrance tickets & travel. As you would expect the availability situation is changing on a daily basis so please call us for up to date Le Mans ticket information. We wish you all a safe journey to the circuit & hope that we see you there. 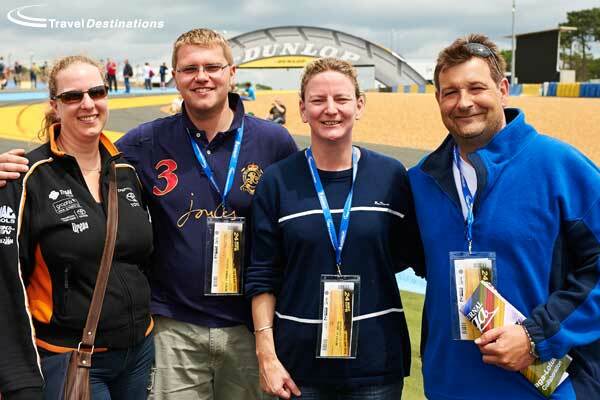 Should you need to contact any of our staff during your stay at Le Mans, please do call our on-circuit helpline provided in your pack. Our staff at the track will be happy to assist. For those planning even further ahead; we will go on sale for Le Mans 2018 during the week after this year’s race. If you wish to guarantee your place at Le Mans 2018 then please do call us on 0844 873 0203 when you return. A deposit will be required at the time of booking. 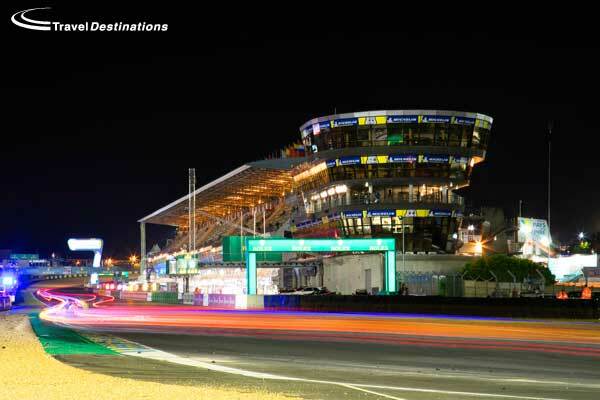 Thank you for choosing Travel Destinations for your Le Mans visit this year & we hope you can join us again soon. After much anticipation the provisional entry list for the Le Mans 24 Hours 2017 & the FIA World Endurance Championship was announced today. Le Mans 2017 will be the first season without Audi so the initial look of the grid is very different from previous years. Not only is this class missing the headline act of Audi, but with Rebellion switching classes, the field was always going to be a little light this year. Just six cars will be making up the top tier at Le Mans 2017 with more teams promised to bolster the ranks in 2018. 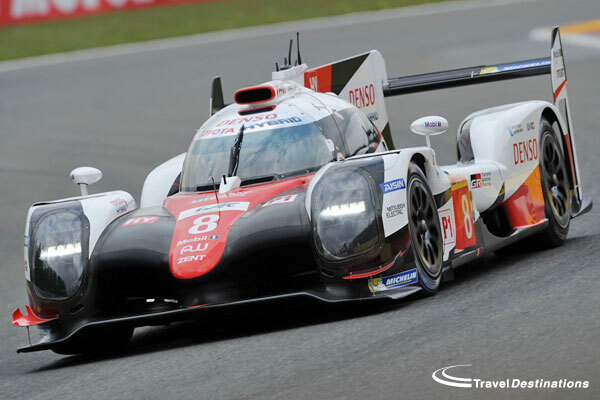 However, for 2017 Toyota have chosen to add a third car to their FIA WEC cars giving them the numerical advantage. 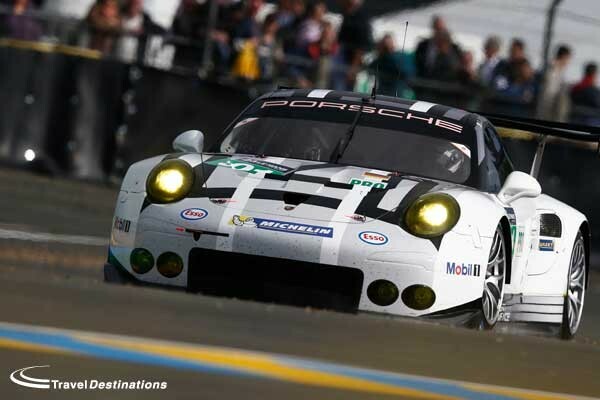 The reigning champions Porsche will be fighting to retain the Le Mans trophy with 2 cars. The class is made up by the single privateer in ByKolles, with Robert Kubica their lead driver. They will be looking for a better performance than last year, but realistically they would be more than happy with a sixth place finish behind the big guns. 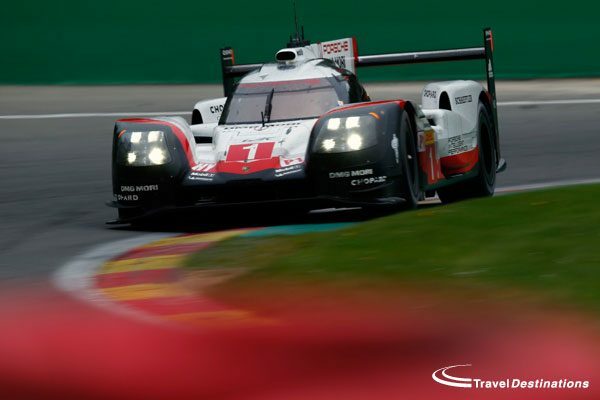 LMP1 may not be what it was, but if Porsche and Toyota give us a finish like last year, nobody will be complaining about the missing Audis. The biggest field by far is here with 25 entries. Most of these cars are stepping up from the European Le Mans Series and there are only 9 competing in the FIA WEC this year. 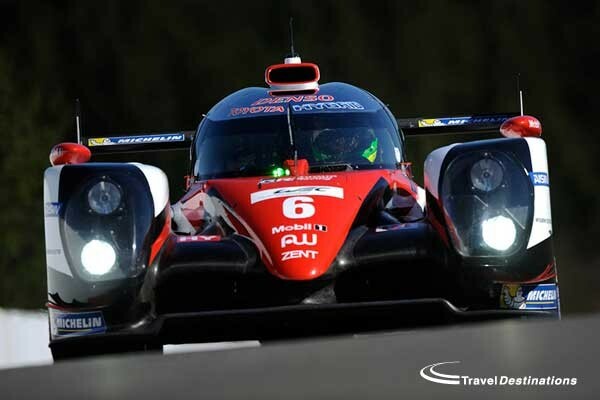 It is new start for the regulations in LMP2 so this is a healthy number to see on the list. The split between Europe and the USA is clear to see with only Ben Keating making the entry list from the IMSA stable. With such a large field it will certainly be difficult to predict the outcome, which will make things exciting for everyone involved. Some of the most anticipated racing will no doubt be from this class. 13 cars and 5 manufacturers could actually make this class the headline act in 2017. Ford look like they could be the ones to beat, with a 4 car entry on the back of an impressive performance last week in Daytona. Porsche could be the challengers after returning to the fray with the new 911 RSRs. Aston Martin, Corvette and Ferrari won’t just be making up the numbers either, so this could well be a fight right to the finish. 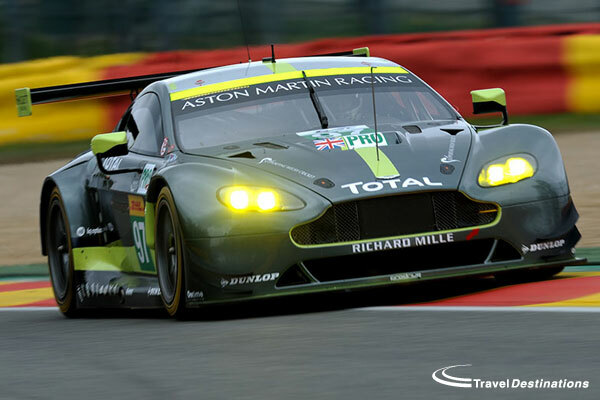 There is a good mix of cars in the GTE AM class as well as good numbers. 16 cars have been invited with a spread across the FIA WEC, European Le Mans Series, Asian Le Mans Series and IMSA. 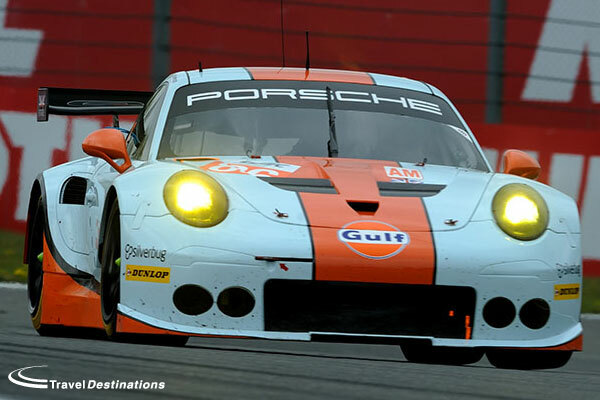 From a British perspective it is great to see the experienced JMW Motorsports team back after missing out last year & the Gulf Racing team Porsche makes a welcome return after an underrated turn in 2017. Aston Martin will also be flying the flag for the UK with 3 cars, but Ferrari has the numbers again with 8 cars in the field. Last mention in the class should go to Labre Competition’s sole Corvette, that has new Rolex 24 at Daytona winner Ricky Taylor named as lead driver. So there you have it with 2 cars in reserve, could this year’s Le Mans 24 Hours prove the doom mongers wrong and actually turn out to be a classic. Certainly the potential is there, so all you need to do is be at Le Mans 2017. If you haven’t already booked then time is running out, call Travel Destinations now to book your place. Walking around Green Park at the 12 Hours of Sebring in Florida, I once came upon a campsite with its own fish-tank, complete with tropical fish swimming around and a chicken coop full of hens. At the Nurburgring 24 Hours I have witnessed a whole pirate ship on a steep hillside overlooking the track including cannons and crow’s nest with a man on lookout. At Le Mans I have seen most of a house, with a full kitchen including sink, fridge, chest freezer and dishwasher next door to a lounge with sofas and a TV. Every year this type of thing goes on and you can’t help but wonder what they left behind to fit all of this in. 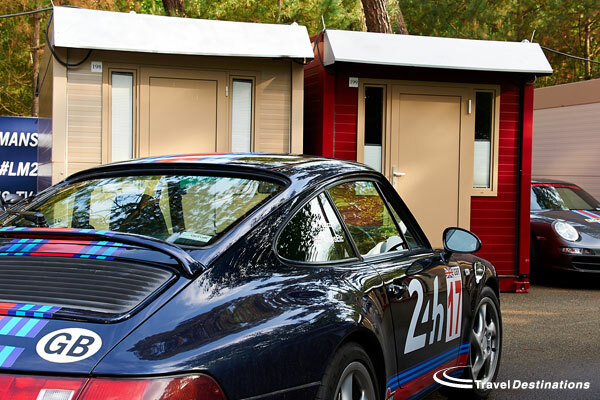 Not everyone takes it to the extremes, but there are a few things to remember when it comes to packing for Le Mans. 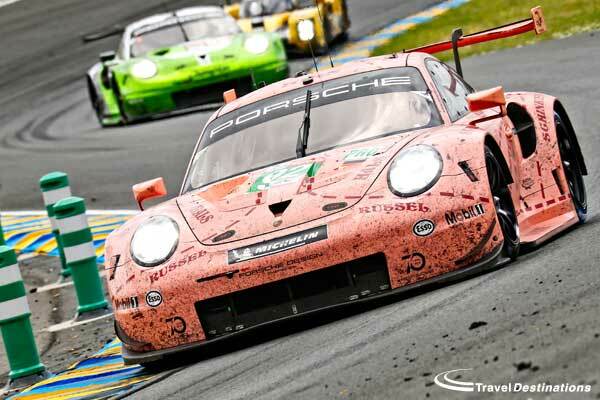 Some are obvious and some are common sense, but if I had a pound for every call we receive during Le Mans week saying “I am sorry but I have forgotten my…” then I would be a very rich man by now. Without fail somebody every year either forgets their passport or finds out that it has expired just hours before departure. Even with the UK still being in the EU at the moment, you cannot travel to France without your passport. This item is crucial and so should be checked well in advance and kept safe at all times. Check it now if you can. I bet you don’t know when your passport expires! Losing travel tickets either before you travel or during your stay is less of a problem these days. E-tickets are easily replaced & booking numbers can be quoted in place of a piece of paper, but it is a hassle. Much better to keep them in your vehicle so they are available when you need them. Race tickets are another matter. These are not easily replaced so should be kept safe and not left on the kitchen table. 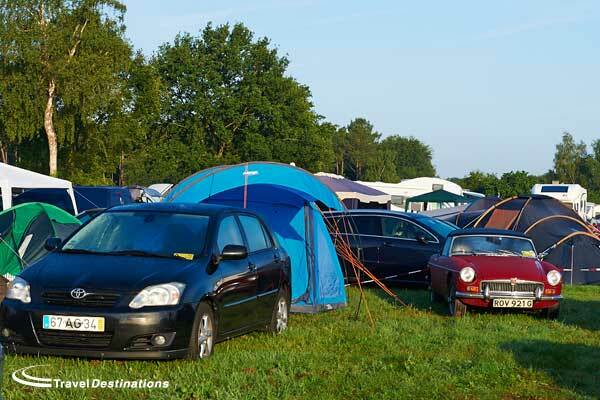 Your camping pass should be fixed in your windscreen and your entrance tickets should be kept with you (usually on a lanyard) so that you have them available to be scanned when you enter the circuit. There are other documents that you shouldn’t leave home without such as your driving licence & car insurance documents. I am sure you would never dream of breaking the speed limit in France, but if you ever do the Gendarmes will ask for these documents as well as money to pay the fine. Everybody knows the saying “It always rains at Le Mans”, so it is amazing how ill prepared some people can be for few days at the circuit. Of course it doesn’t always rain but a warm and waterproof outer layer is very important. When the sun goes down you don’t want to have to miss the racing because you are cold or wet so pack a coat. It is very difficult to describe to someone who hasn’t been to Le Mans before, quite how much walking is involved. 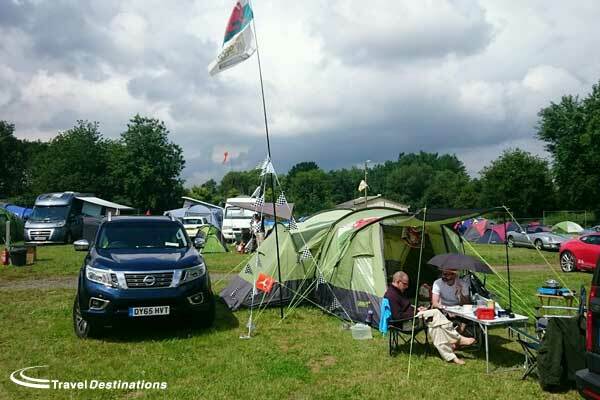 Distances between viewing points and your campsite are usually bigger than you think. I have saying that where ever you are at Le Mans, you are 20 minutes’ walk from where you want to be. With that in mind a good pair of boots or similar sturdy footwear is essential. Following on from that is socks. You can never have too many socks. If you’ve ever got up in the night, needing the bathroom and been forced to pull on wet socks, then you know what I mean. I am sure a sock salesman would clean up if they set up shop in a Le Mans campsite. Otherwise layers of clothing is to be recommended. You can always remove a layer if it is hot, or add another layer when it gets cold, so pack your back with multiple layers to stay warm or cool at Le Mans. And finally, if you have flip-flops bring them. They are perfect for the communal showers! 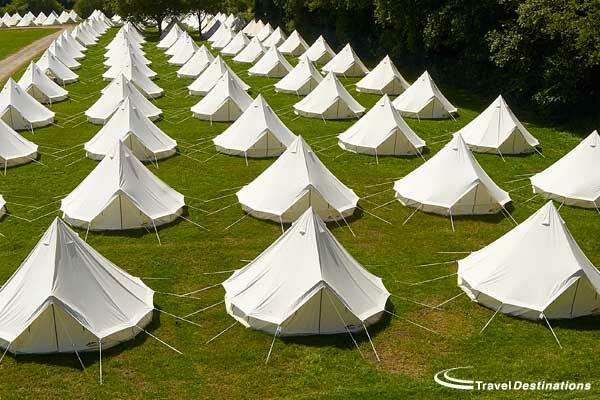 Forgetting your tent is unlikely (it has happened though) but there are other things that are worth thinking of. You can never have enough tent pegs, and if it has been dry then something stronger than the usual metal peg is required. A mallet will also be required, because it will be difficult to get the pegs in with just your hands. Sleeping bag and pillow could go without saying, but we have been asked for spares at Le Mans, so double check before you leave. An airbed or sleeping mat are equally useful if you plan on getting much sleep. A torch with batteries is good. Don’t rely on your phone, because when you need it, you will probably have it charging in the car. You can survive on circuit food, but nothing beats a Le Mans barbecue. Drivers swear they can smell bacon in the morning as they blast through the Porsche Curves and everything seems better with bacon doesn’t it. Event wet socks (see earlier). The local supermarkets are good for all your essential food items and some of the non-essential ones too. Try and stay clear of glass bottles if you can. Camping and glass don’t mix that well and in recent years there has been a crackdown on taking glass in to track-side campsites so it is best avoided. Alcohol? Can’t say I’ve tried it myself, but I understand its popular at these kind of events. These are the things that you want to really add to the whole Le Mans experience but are easily forgotten. A bottle opener and a tin opener for instance. It is no good returning with from the shops with a tin of beans if you can’t open it. No doubt your campsite will be located in the perfect location, but if it isn’t a decent water carrier to get your supplies back from the nearest stand-pipe will come in handy. All Travel Destinations staff are consistently asked for phone chargers. We do carry some, but often not for the right model of Iphone or Android device, so think about it before you leave and ensure you have an adapter for your car. 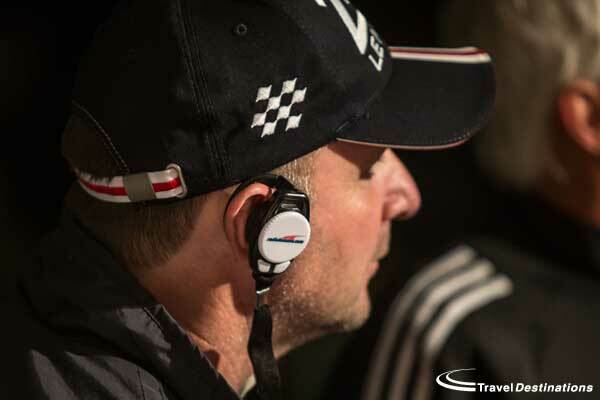 An FM radio is so important at Le Mans. If you want to know what is going on, then tuning in to the team on Radio Le Mans is essential. They are the best and will be broadcasting right through Le Mans week. You will kick yourself if you forget your radio. The last thing to mention is money. Even if you forget most things you can always buy them when you are at Le Mans. 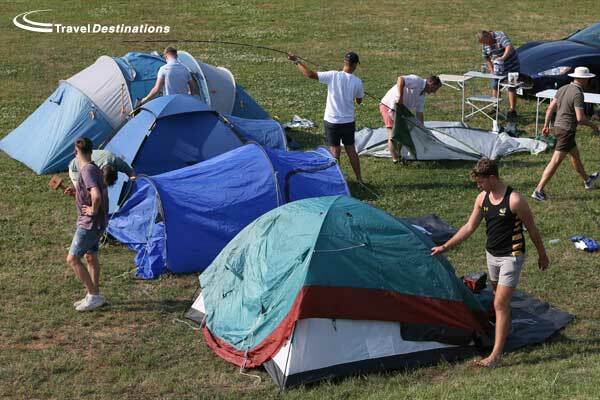 Even a tent! But you shouldn’t carry around too much. Sadly things do go missing at Le Mans, and you don’t want that to be your wallet. We would recommend a small amount of Euros for things like road tolls and your essentials but then have a credit card for anything else and keep that separate and safe too. 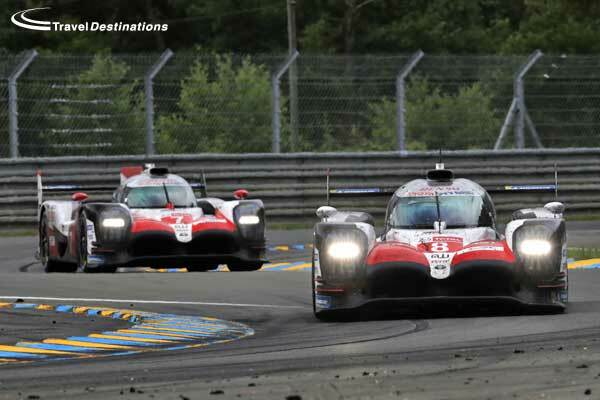 This article first appeared on Motorsport Magazine online & is the fourth in a series of guest blogs by Richard about Le Mans. The Le Mans 24 Hours this year will live long in the memory. The memories will be even more vivid for those that were there. If you would like to be at Le Mans 2017 then we can help you. The dates for next year’s race have already been confirmed for the 17th – 18th June 2017. Although ticket prices will not be confirmed until later this year, you can still reserve your travel, tickets and accommodation with us now. From Monday 20th June, we will be open for provisional bookings for Le Mans 2017. Please take a look at our offers for this year’s race on this website. This year’s prices have been left as a guide to help you decide which option you prefer. Please be aware that many of the options did sell out before the end of January this year. Take a look at our camping options on the track. 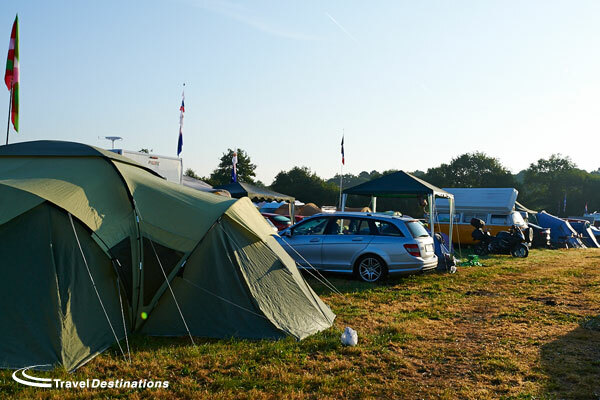 These include circuit run campsites, our famous private trackside campsite at the Porsche Curves as well as our Glamping Option with our Event Tents. 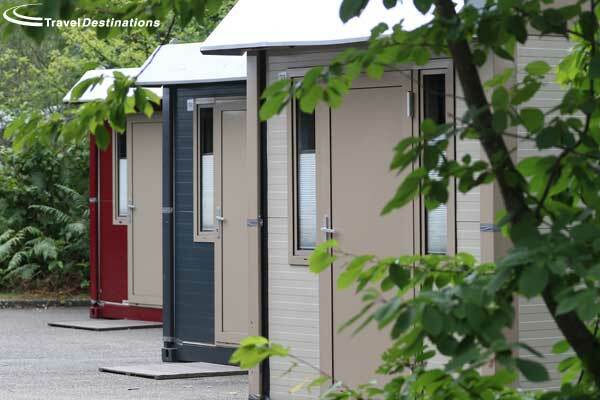 Also on circuit is our Flexotel Village providing your own bedroom in the centre of the circuit. Please be aware that although the prices include travel from the UK, many of the options are also available without travel for international visitors. When you have chosen your favourite option, please call us to begin your provisional reservation. From the UK you can call 0844 873 0203. From outside the UK please call +44 1707 329988. 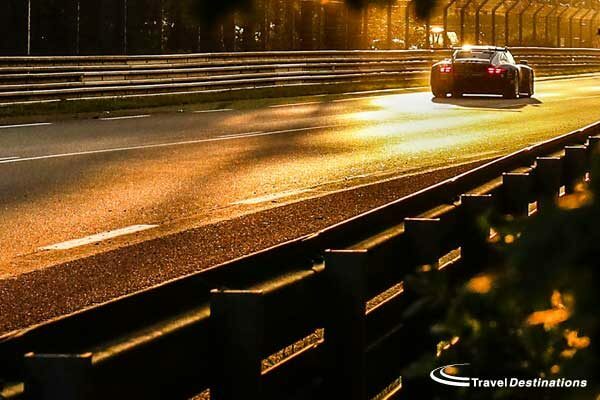 Travel Destinations is an Official Agent of the Le Mans 24 Hours and we are an ABTA and ATOL bonded tour operator, so you know you can book with confidence. 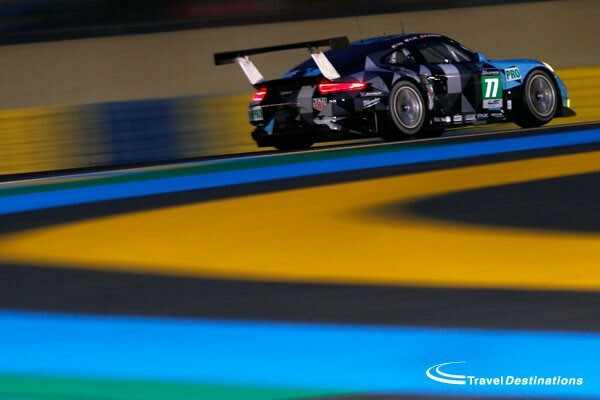 Call us to book your tickets for Le Mans 2017.